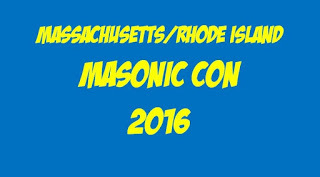 The Brethren in Massachusetts and Rhode Island are jointly holding a massive Masonic convention this month called Masonic Con, on Saturday, April 23rd, 2016. The event is sponsored by Ezekiel Bates Lodge F&AM and Nava Grotto, and is open to the public and Masons alike. It promises to be a truly exciting event. The historic lodge is located at 71 N Main St, Attleboro, Massachusetts. The building will be jam packed with tables for Masonic Bodies, Atrists, Authors and much more. All lectures are free to attend and open to the public. Spouses are encouraged to attend as the Order of the Eastern Star, Daughters of Mokanna, and possibly more will be present. Brother Matthew “Doc” Perry – Fort Adams and the Newport Tower Navigational Code. 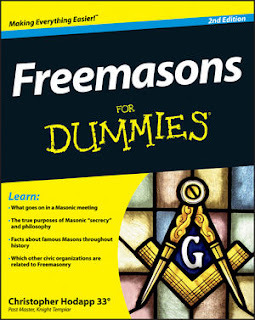 David Brody – Sun Worship, Freemasons and the Stone Chambers of New England. Brother Greg Kaminsky -The Influence of the Cabala on Freemasonry. 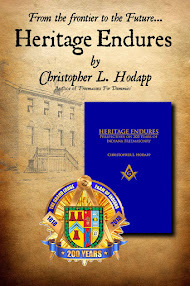 Brother Keith MacKinnon – Preserving our Masonic past with artifacts. Janet Wolter/Alan Butler – America Nation of the Goddess, the Venus Families and the Founding of the United States. Also, the Tall Cedars of Lebanon, the Grotto, and the Sword of Bunker Hill will all initiate candidates and perform degrees at tyled events during this event. Attendees are free to dress casual, or in any Masonic way they choose. 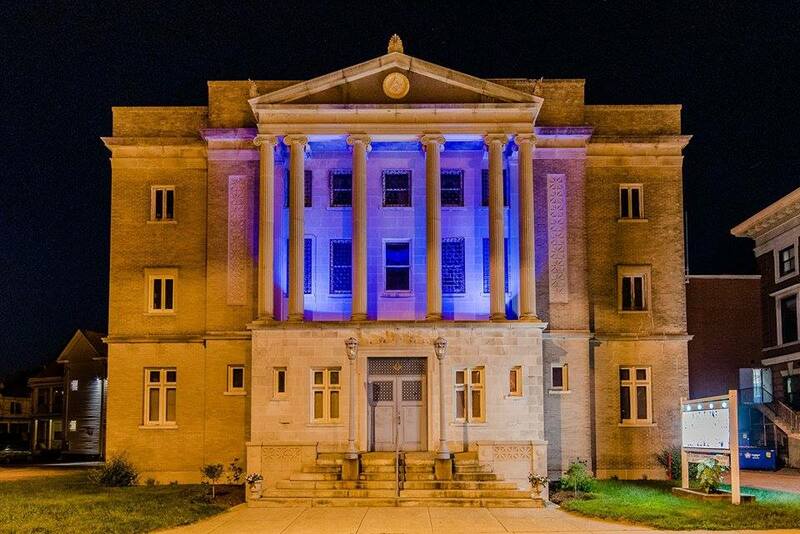 For much more information on this incredible day, check the Masonic Con website HERE and the Facebook event page HERE.